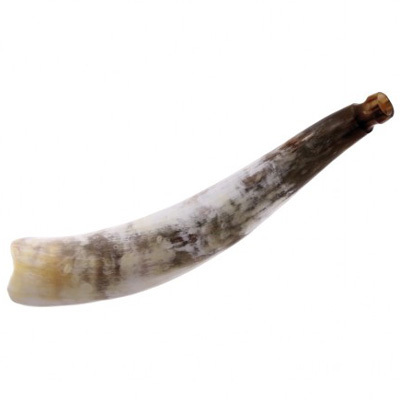 Traditional African Cattle horn, with a polished mouthpiece. Traditional African Cattle horn, with a polished mouthpiece. Very loud!